Due to the overwhelming responses received, I thought it would be easier to write my prices here! Please do not hesitate to contact me for more questions on pricing. I try to be flexible and would love to accommodate your needs for your little ones. Also, do check in with me to see if I have any special deals going on. Please click here for my appointment and cancellation policy. Goodies: ~ 25 creatively edited photos that I will give to you as digital downloads so you can print as many as you would like. I also put the photos up on a reliable password-protected photo site- where you can order photos, cards, photobooks, etc. 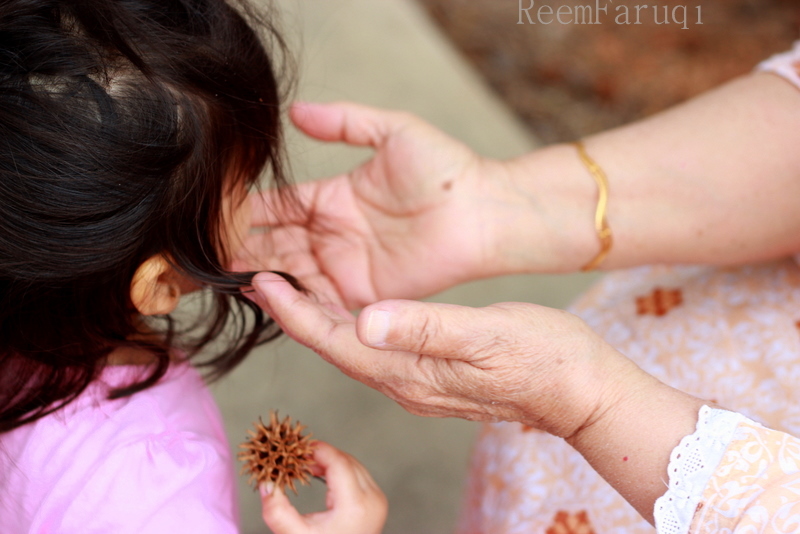 Timing: Kid Time* – As long as it takes. FYI my previous photoshoots for children have ranged from 20 minutes to 1.5 hours. *During peak seasons, I may have back-to-back sessions. If this is the case, I will let you know in advance so we can pace ourselves accordingly. Goodies: ~ 30 creatively edited photos that I give to you as digital downloads so you can print as many as you would like. I also put the photos up on a reliable password-protected photo site- where you can order photos, cards, photobooks, etc. Goodies: ~ 15 creatively edited photos that I give you as digital downloads so you can print as many as you would like. I also put the photos up on a reliable password-protected photo site where you can order photos, cards, photobooks, etc. Goodies: ~20 creatively edited photos that I give to you as digital downloads so you can print as many as you would like. I also put the photos up on a reliable password-protected photo site where you can order photos, cards, photobooks, etc. 3 (or more! *) kids $270. *For groups of 6 and above, there will be an extra of charge for $10 per person. This rule doesn’t apply to grandparents – grand and great-grandparents are free because who doesn’t love a grandparent? Goodies: ~ 35 creatively edited photos given to you as digital downloads so you can print as many as you would like. I also put the photos up on a reliable password protected photo site where you can order prints, photos, cards, photobooks, etc. Baby’s on the way…it’s prep time!Goodies: ~ 20 creatively edited photos given to you you as digital downloads so you can print as many as you would like. I also put the photos up on a reliable, password protected photo site where you can order photos, cards, photobooks, etc. 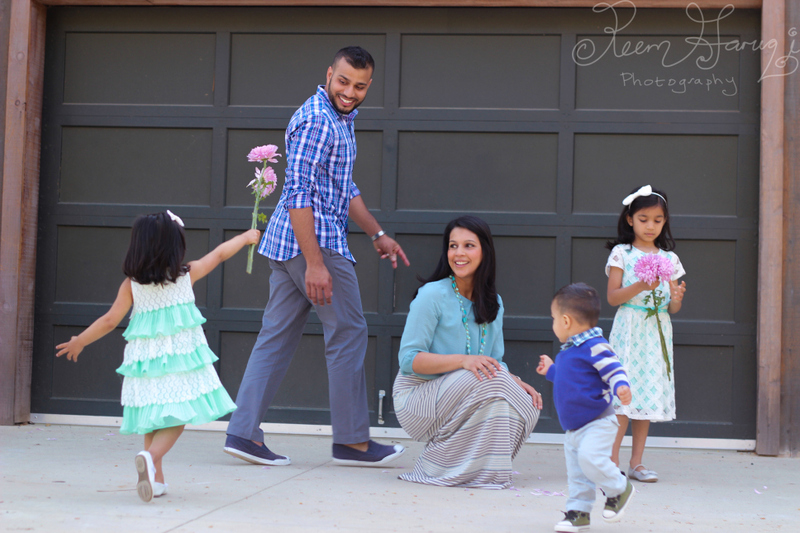 Timing: Approx 35 minutes to 1 hour photos to make pre-baby-memories! Goodies: 20-30 creatively edited photos given to you as digital downloads so you can print as many as you would like. This session operates on baby time and we take as long as need to get these extra-special-squishy-baby-moments! These photos are typically taken in your home. 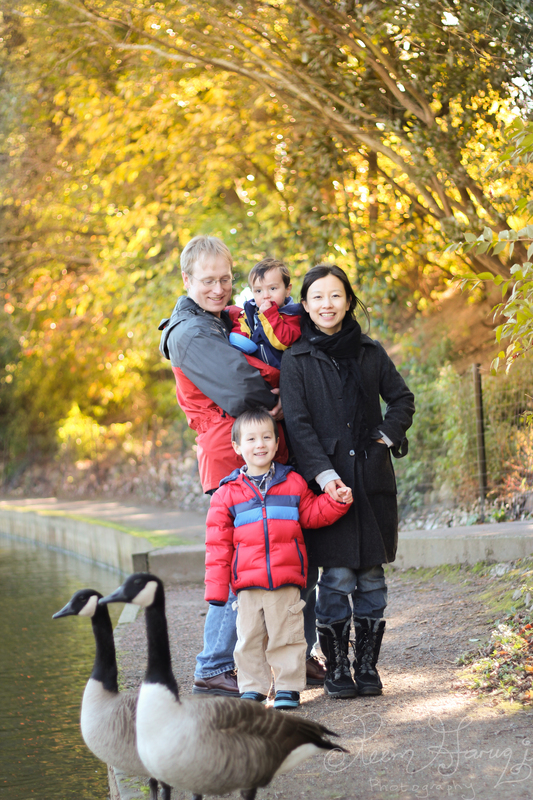 I will also be taking some precious photos of parents and siblings with baby! We will make sure to take as much time needed baby feeding and diapering breaks so that baby is as happy and cozy as possible. Upon booking, I will share more information on prepping for this special session. I also put the photos up on a reliable password-protected photo site where you can order photos, cards, photobooks, etc. Timing: Approx 30 minutes – 2 hour photos to savor your baby memories! *If you would like to book a Maternity & a Newborn Photoshoot, please contact me for a special discounted package. Please check in with me if I am photographing events as during busy portrait seasons, I do not book events. Event price varies depending on location, size of event, travel fees, event nature. Please contact me for a customized event quote as there is an hourly rate. Please contact me at rfaruqi84@gmail.com if you have more questions on these packages or to see what specials I am offering! As always, thank you for your support! Pricing is subject to increase during busy seasons when weekends are in demand such as fall and spring. Pricing may also vary during off-season sessions.